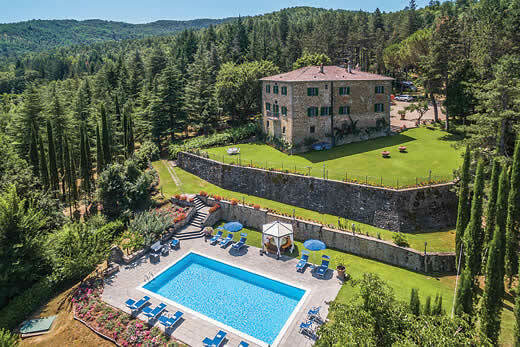 Quercia villa - Tuscany , Italy . 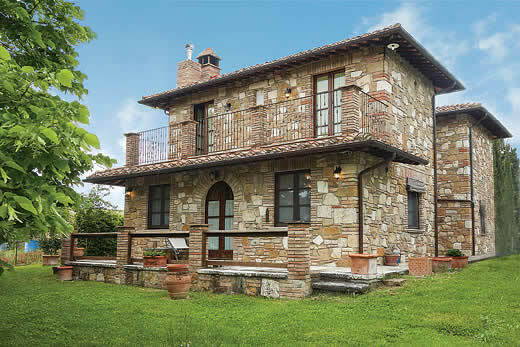 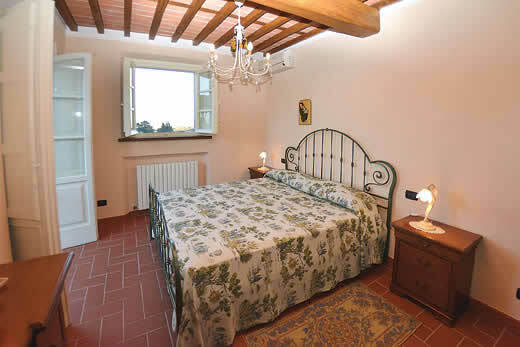 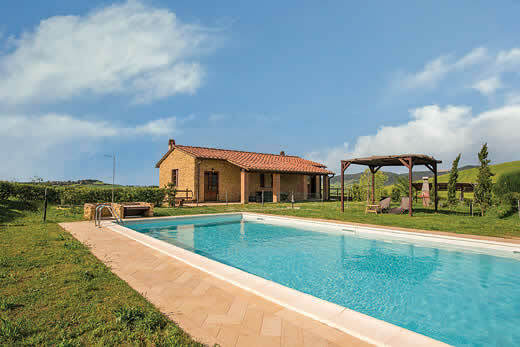 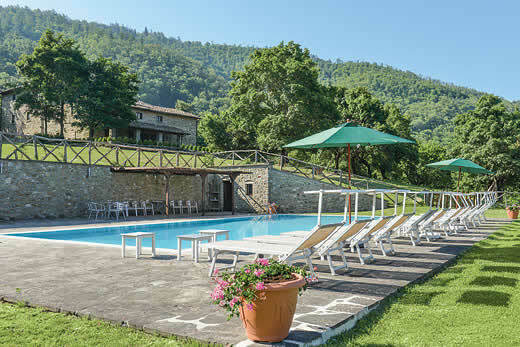 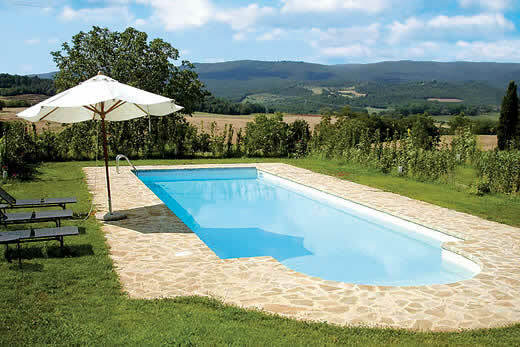 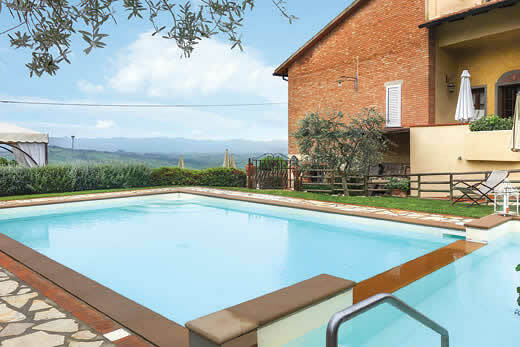 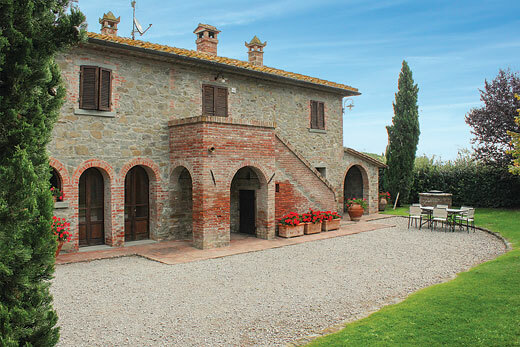 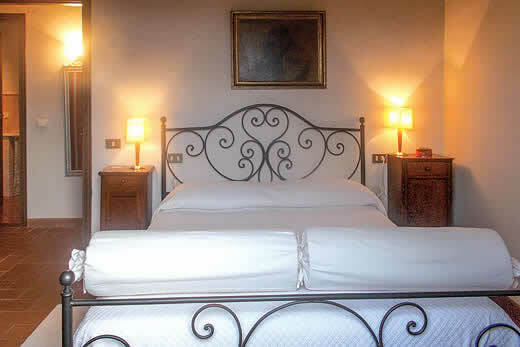 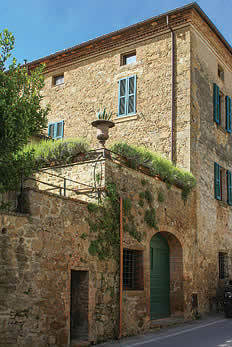 Self Catering Family Holidays and Short Breaks in Tuscany. 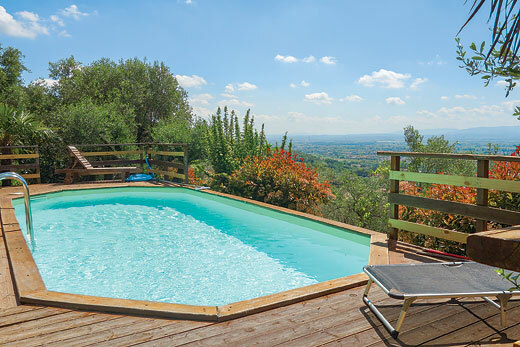 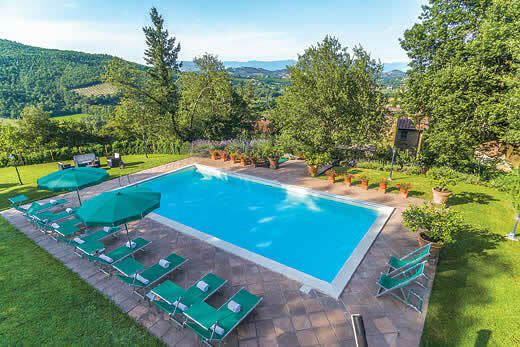 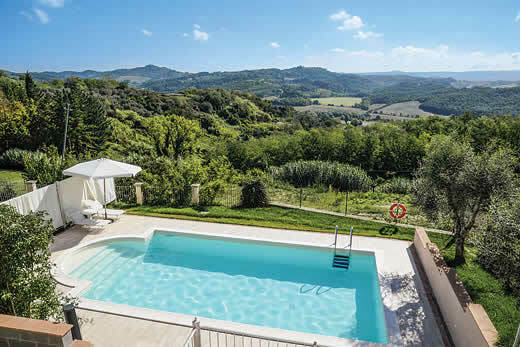 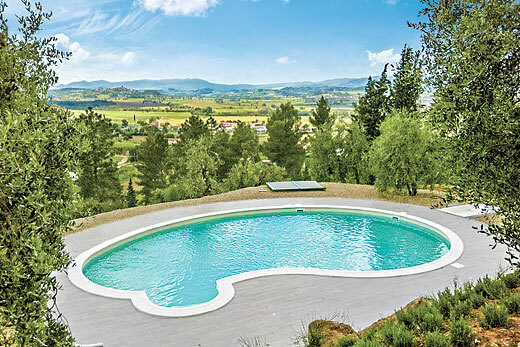 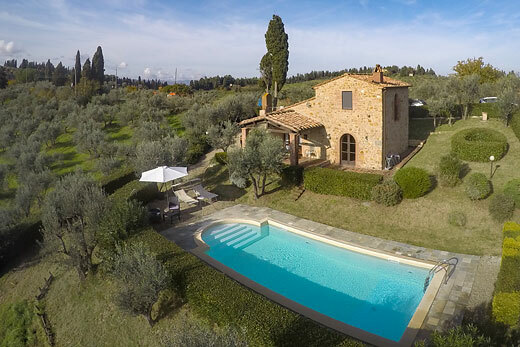 What we think of Quercia villa in Tuscany:Villa Quercia (Kwerchya) is located on the edge of the hamlet of San Leonardi in Treponzio, in the Cappanori region. 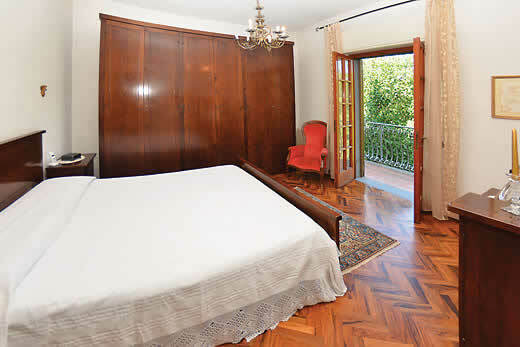 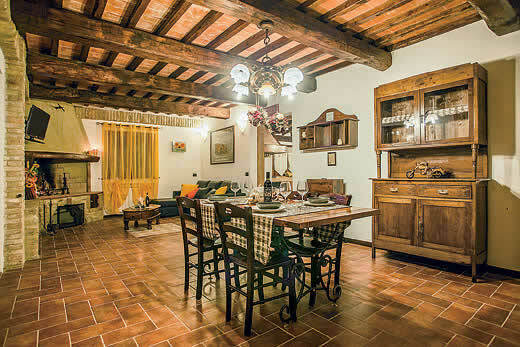 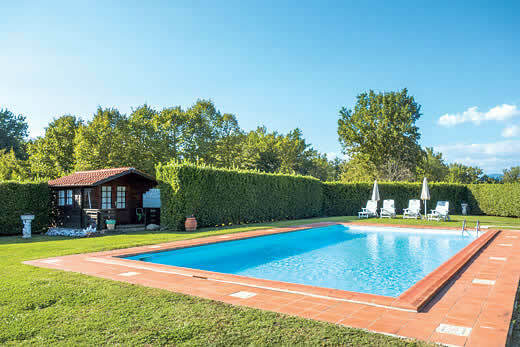 The house is a large, two storey, family house set in its own large grounds which include a private vineyard.There is a small selection of shops and bars just under 1km away in the village, whilst Cappanori and Lucca itself are within easy driving distance. 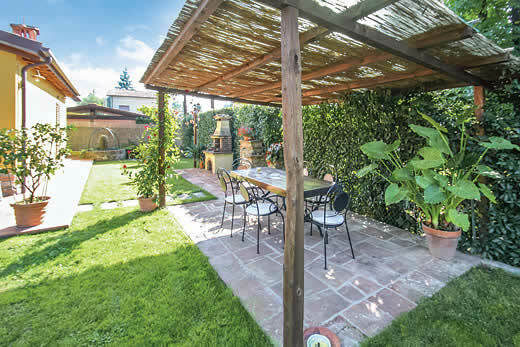 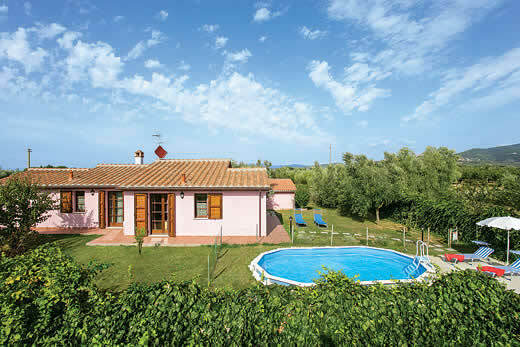 The property includes a lovely, shaded "loggia" with built in barbecue situated near the large pool which is surrounded by lawn and bushes offering privacy. 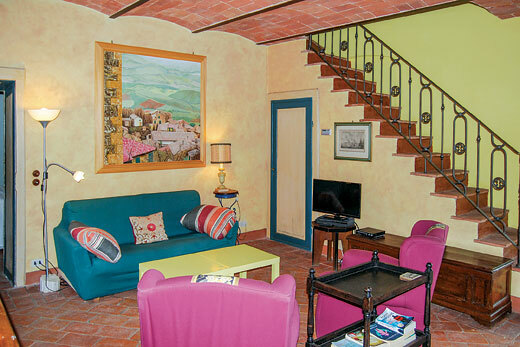 The house is very light and spacious and includes two kitchens, one on each floor, and is traditionally furnished and comfortable. 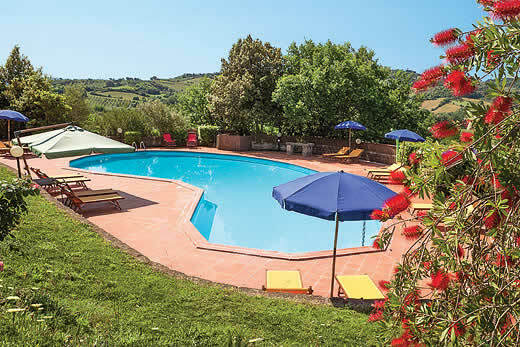 Holiday offers and last minute deals in Italy from only £2454 - Don't miss out book your holiday with uk-holiday-offers.co.uk today!